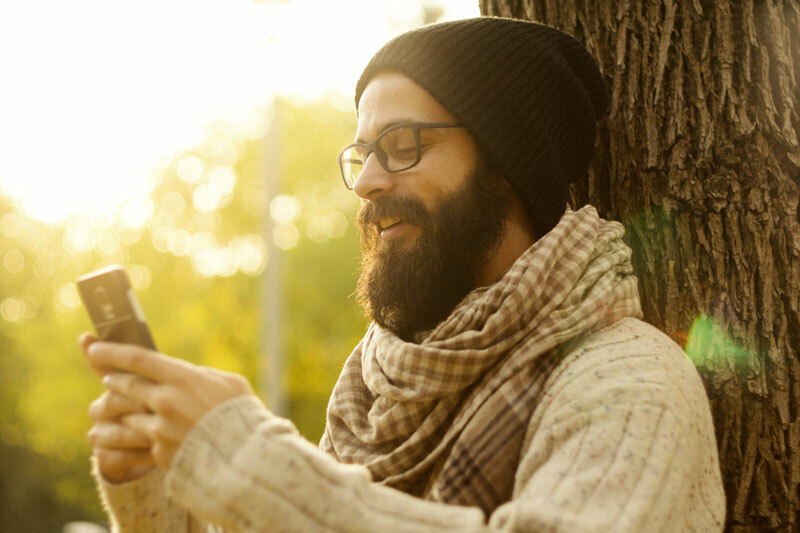 Whether it is an investment or a real lifestyle project, our teams at GSI will work with you in your search for a mountain property! 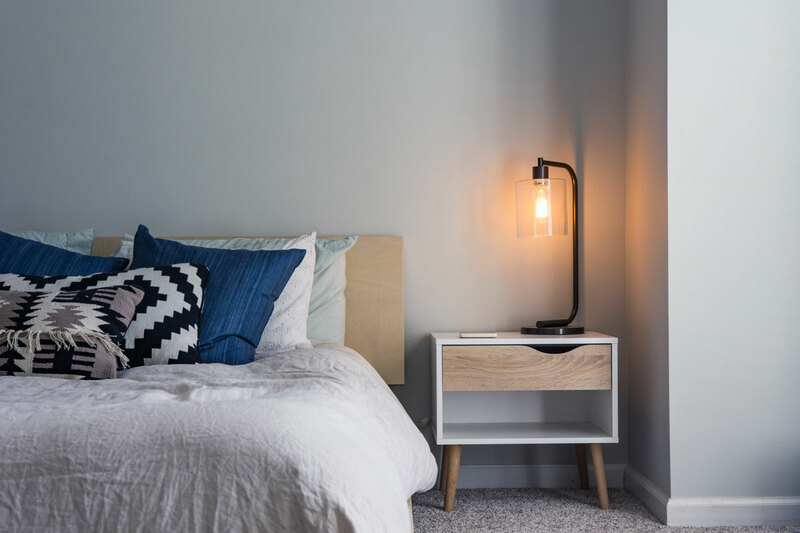 Our property experts will advise you and guide you through the steps so that you find the property of your dream, the one that will enable you to enjoy an outstanding living space, while optimising your income. 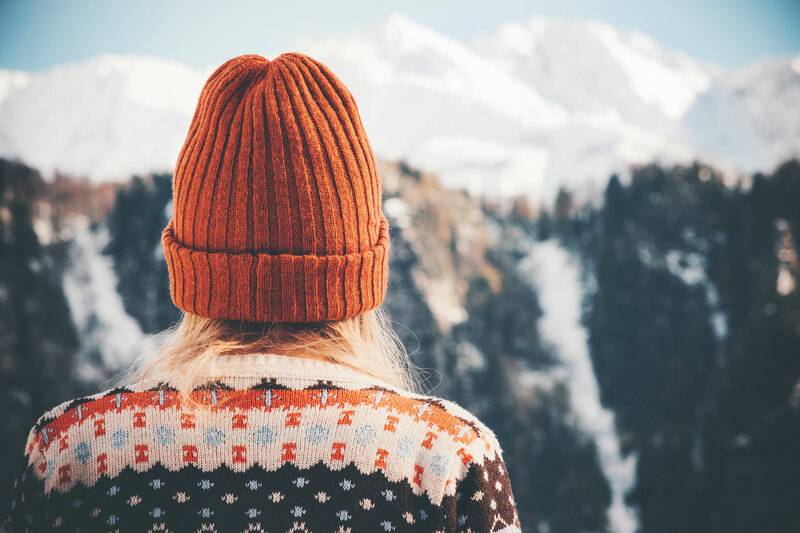 Discover our wide range of holiday lets ideally situated at the heart of the best resorts in the Tarentaise with a selection of chalets and apartments in Valmorel, Meribel, la Plagne, les Coches, les Arcs and Courchevel. 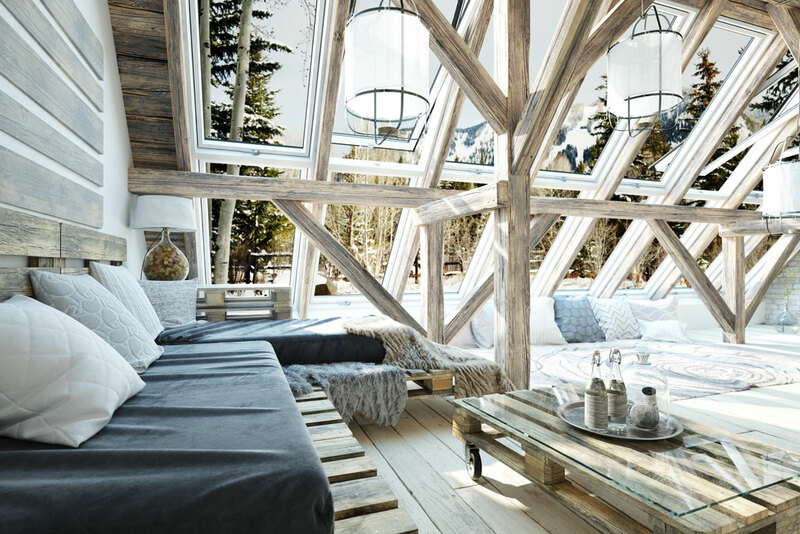 In winter and summer alike, you can come and recharge your batteries and fill up on activities in this area made for relaxation and exploring. A singular world that asks only to be explored. 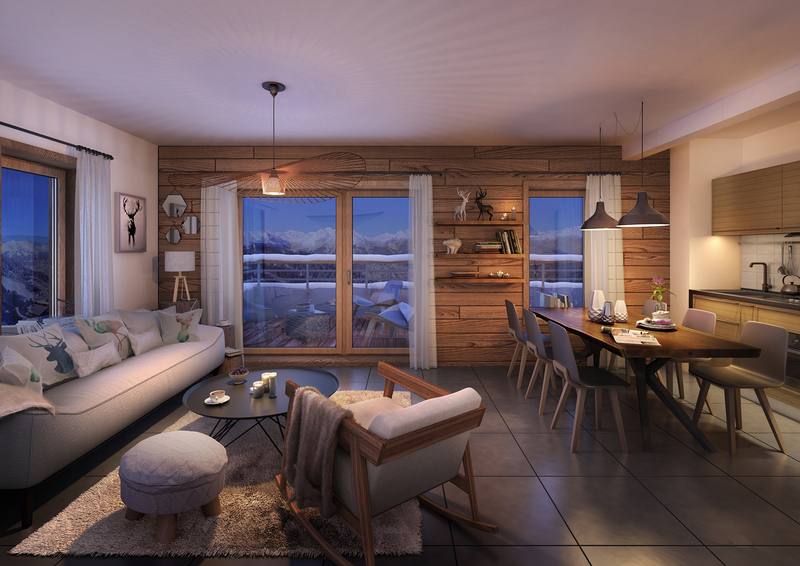 Take advantage of the last opportunities in the new apartment building, “LODGES 1970”, located at the heart of Plagne Centre, a resort that is developing fast. 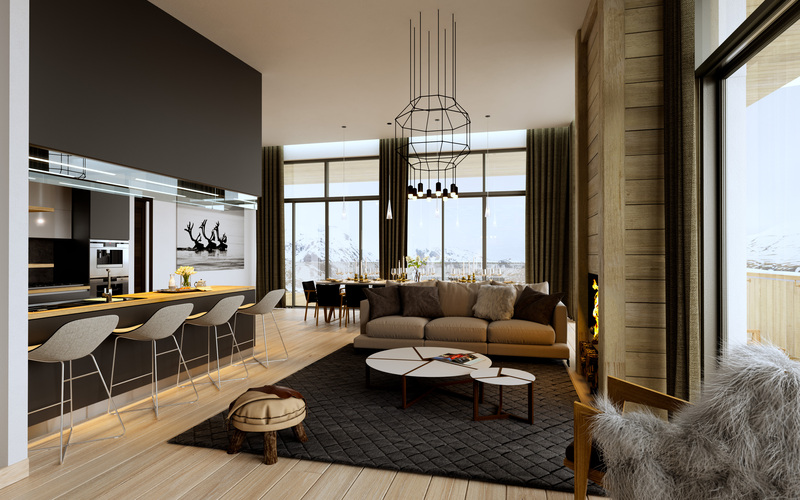 The apartments in “LODGES 1970” enjoy easy access to shops, entertainments and the ski area and have generous spaces and a range of quality facilities. Come and have a look round our show apartment! Delivery planned for Christmas 2018. 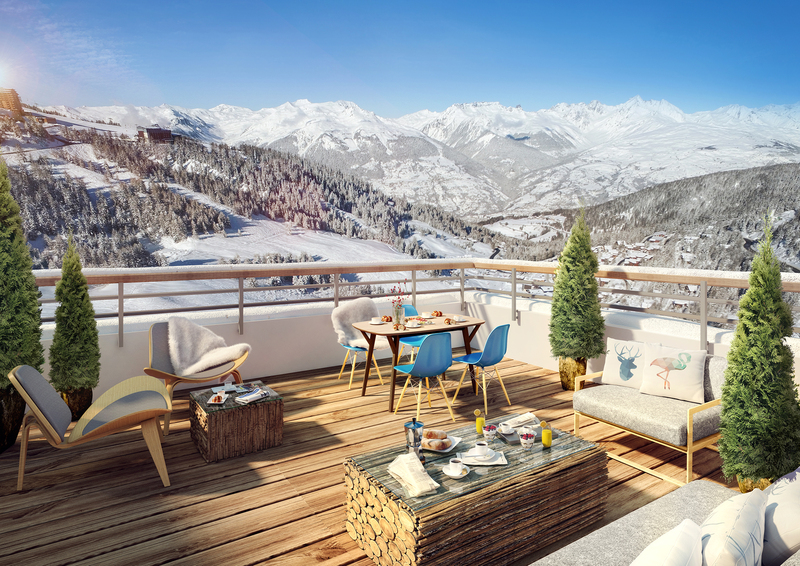 Buy an apartment in the deluxe apartment building LE RIDGE right on the Paradiski slopes. A panoramic view, excellent outlooks, apartments with top-of-the-range facilities. 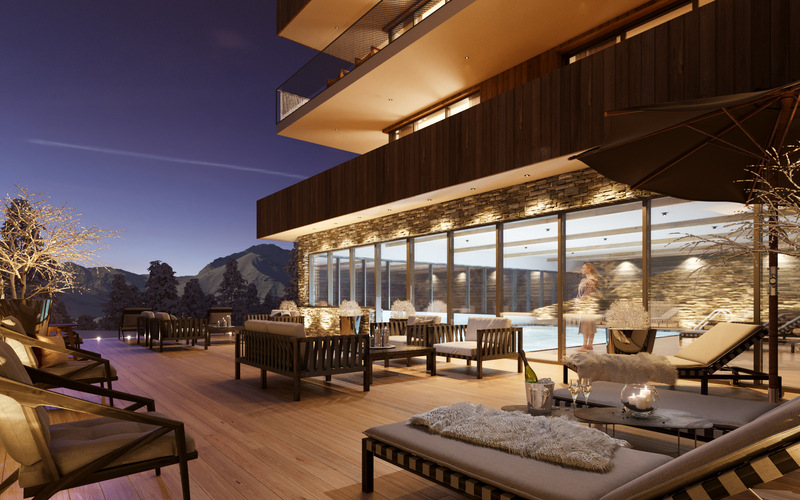 Swimming pool, wellness centre, sports hall etc… your new “Home Sweet Home” in les Arcs! 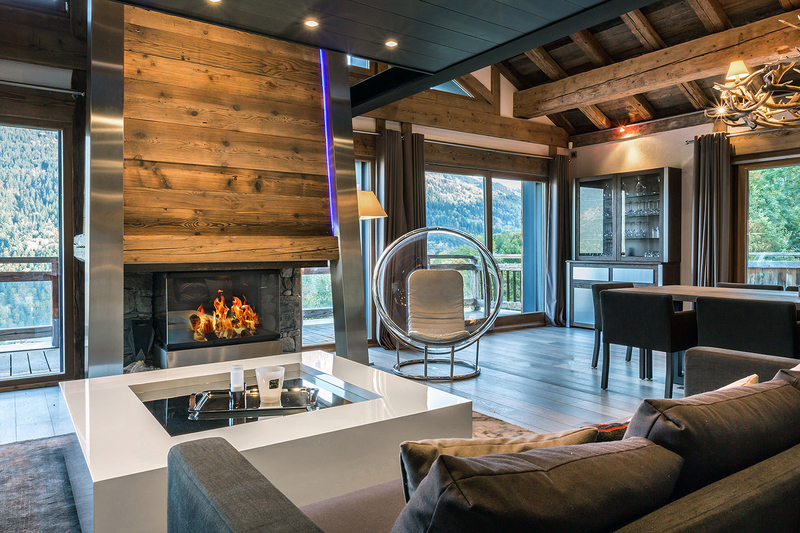 Discover the apartments and chalets available for sale or rent in the mountains through GSI’s estate agencies. 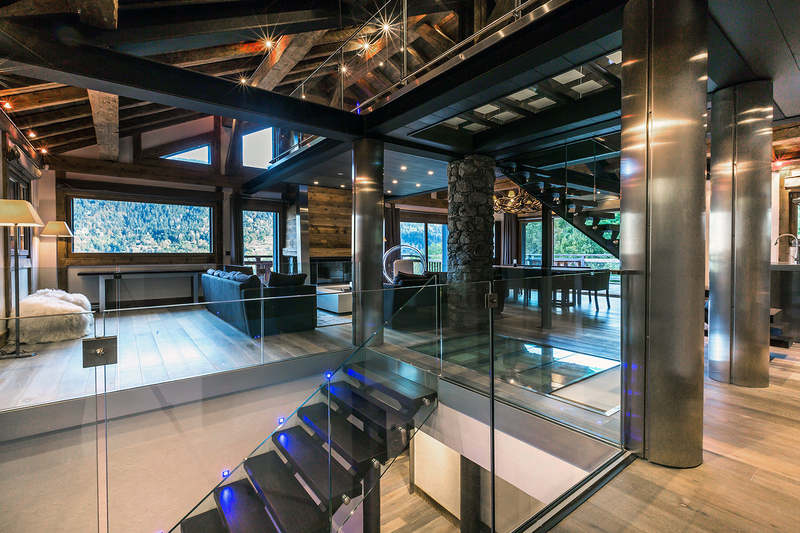 GSI Immobilier operates 5 branches in the Tarentaise which use their expertise and savoir-faire to help you find the property of your dreams in the resorts of Courchevel, Meribel, la Plagne, Valmorel or les Coches. 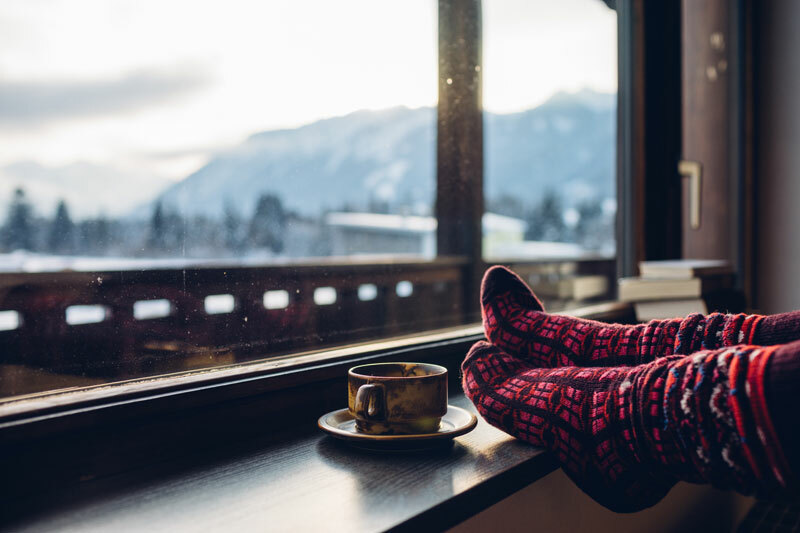 If you would like to purchase, sell, manage or let a property in the mountains, GSI will put all its expertise at your service to help you find the apartment or chalet of your dreams where you can spend unforgettable holidays with friends or family. Courtesy of the numerous tools available on our web site, you can book directly on line or ask for details on the sale or rental of a property in Valmorel, Meribel, la Plagne, les Coches, les Arcs or Courchevel.